You may think of lots of happy-playing kids are jumping around in the backyard or in the park, when you think of an inflatable jumping castle. So this is the charm of an inflatable jumping castle. It can offer kids a safe place to play for hours without hurting themselves. And meanwhile, parents have no need to worry about their kid’s safety if they put their kid into an inflatable jumping castle. And they can rest assure that their child is safe and is having a good time. There are some things to keep in mind when renting or purchasing an inflatable jumping castle for kids. First, you should make sure that the bouncy castle is made of safe material when you are buying or in most cases renting. There are standards in the U.S. and the UK that govern the type of material that bouncy castles and other inflatables can be made out of. This is for the protection and the safety of those who will be bouncing the castle. If the material isn't durable enough, the bouncy object could tear and puncture easily. This would be a danger to the children because they could fall right to the hard ground, get stuck inside of the material, choke, or suffocate to death. On the other hand, if the material is too harsh, the children can break their bones or suffer friction burns when they land on the material after bouncing. This is why the material that is used is regulated and certified to be safe. 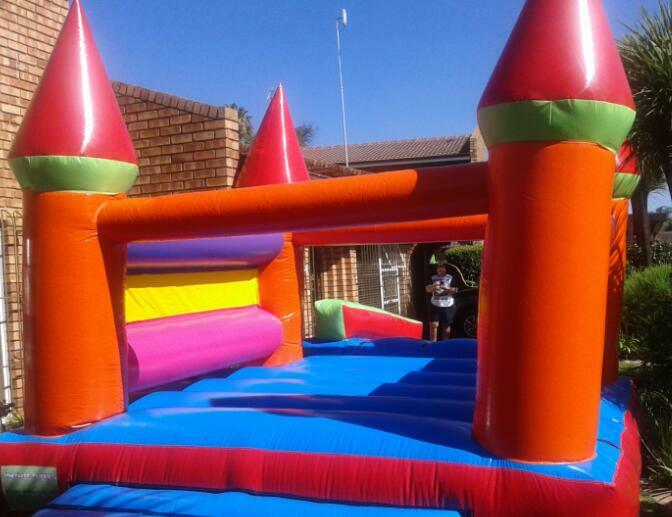 If you are renting an inflatable jumping castle from the manufacturer, you must make sure that this company will be responsible for the set up of the bouncy castle, the removal of the castle and for maintenance. 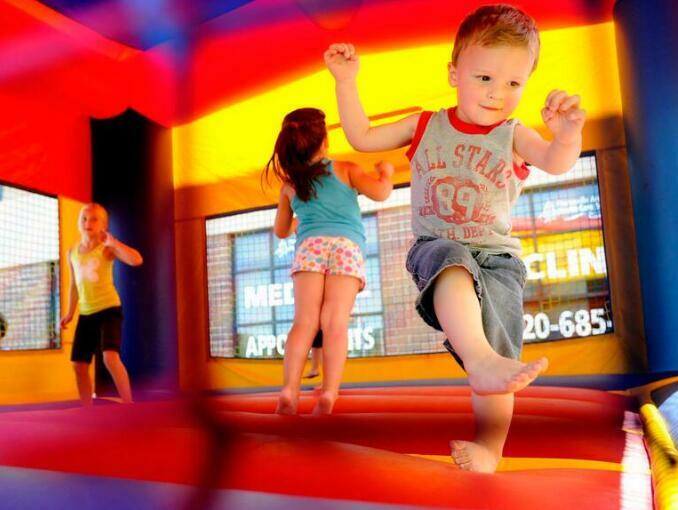 The rental company needs to ensure that the bouncy castle is maintained in a way that is sanitary. Find out their methods for cleaning the castle. If the castle doesn't get a good disinfecting cleansing, you don't want your children to use it for obvious reasons. Make sure that the rental company repairs any rips and slits. If you are unsatisfied with the inflatable jumping castle when you are buying it back, it is important to make sure you can get a money back guarantee. Make sure that you can buy your purchase from a company that will give you complete instructions on how to use and care for your bouncy castle. 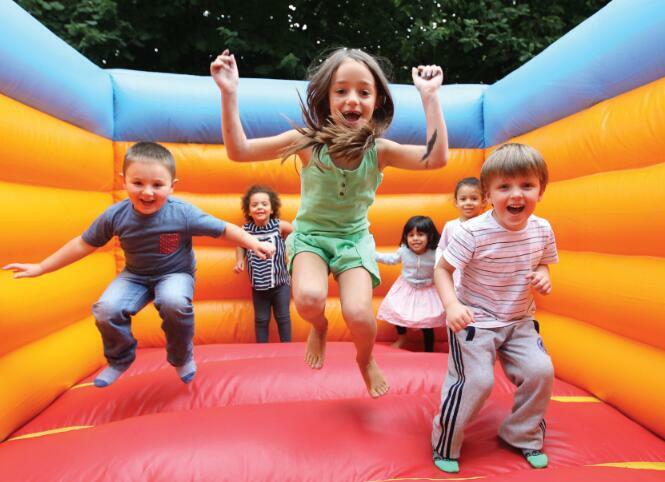 You will be happy with your decision that you rent or purchase an inflatable jumping castle for your kids. You just make sure that the inflatable is safe, clean, and maintained well and your backyard parties or your parties in the park will be the event that all of your child's friends will want to attend. PreviousWhy should you use an inflatable tent?